Not April Fools. 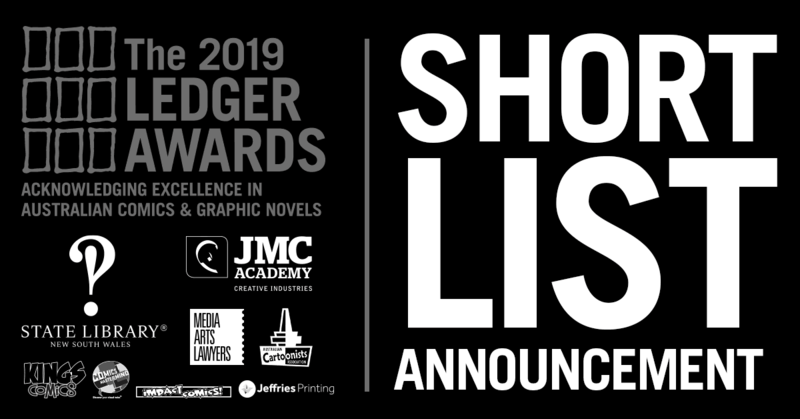 Delighted to hear Until We Are All Free on the short list for the 2019 Ledger Awards. Co-produced by Behrouz Boochani, under the auspices of Positive/Negatives, UK.